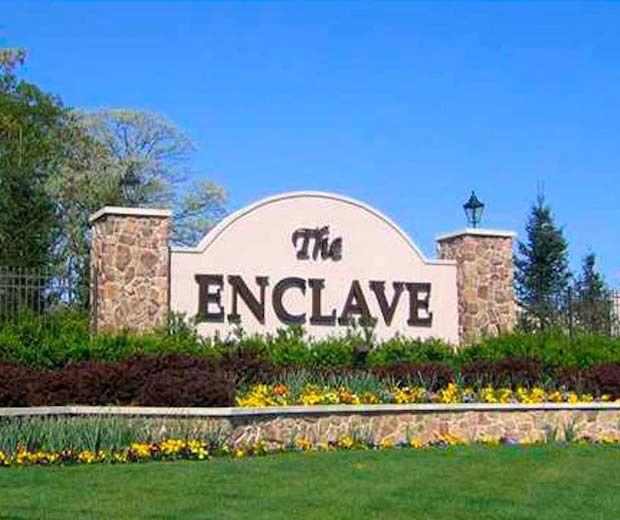 The Enclave at the Fairways is located in Lakewood in the heart of Ocean County, New Jersey. 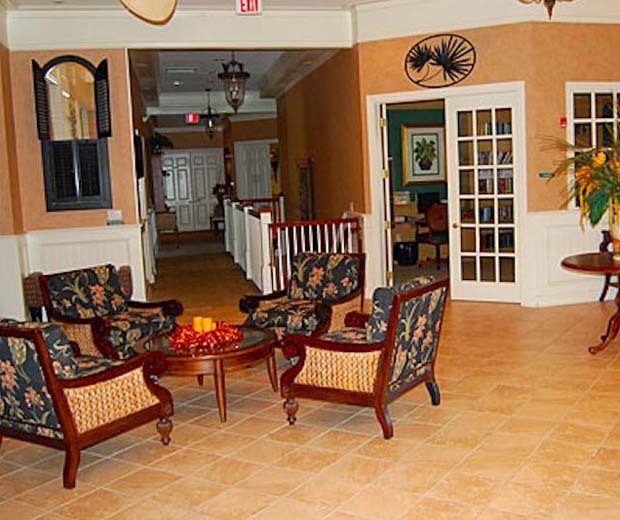 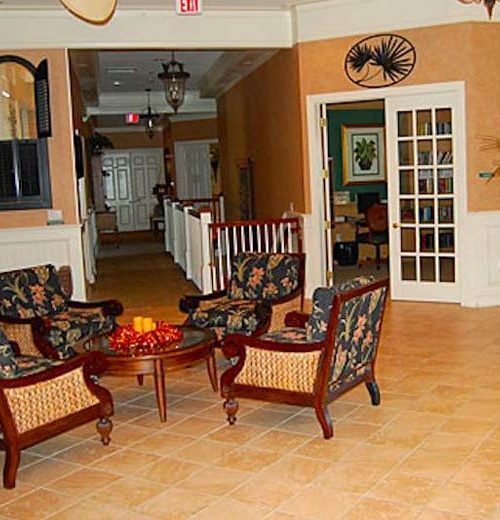 It is a small, intimate community for active adults age 55 or better. 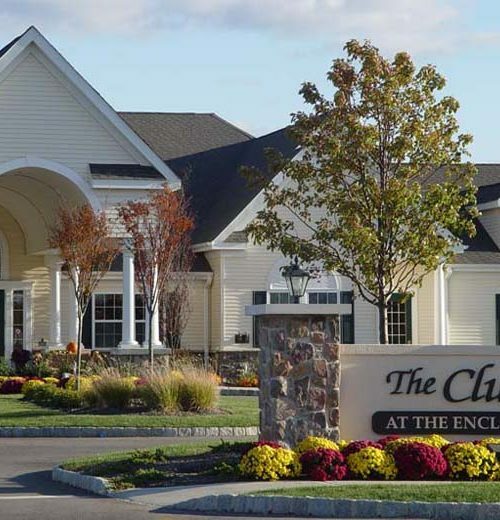 Located near Eagle Ridge Golf Course, residents enjoy its reduced golf fees in addition to the on-site clubhouse amenities of The Enclave at the Fairways. 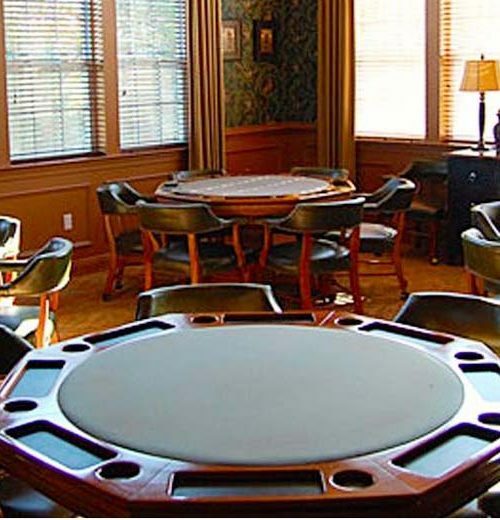 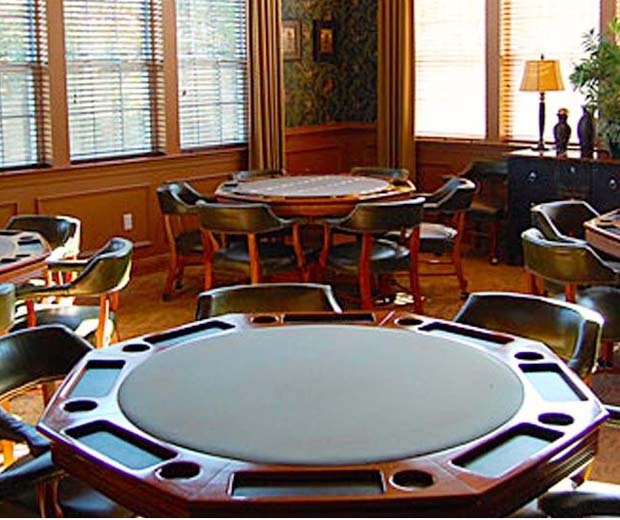 Residents also participate in many social clubs, committees, and community events. 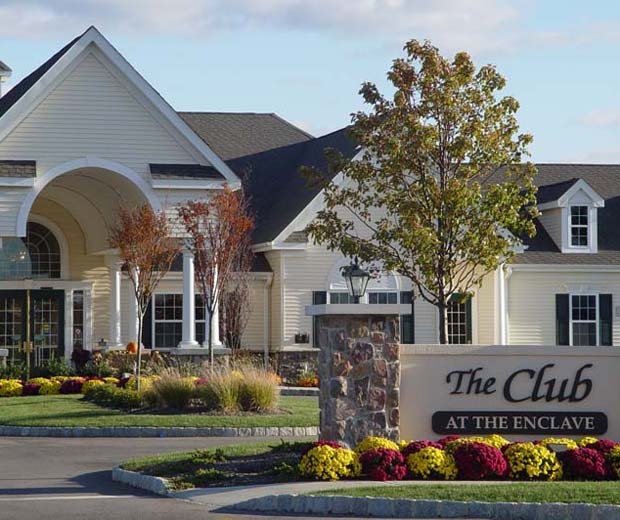 The Enclave at the Fairways is a charming community consisting of 349 spacious single-family homes. 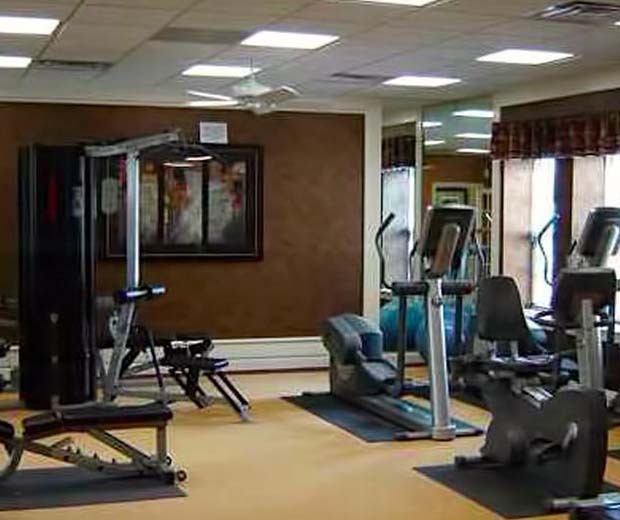 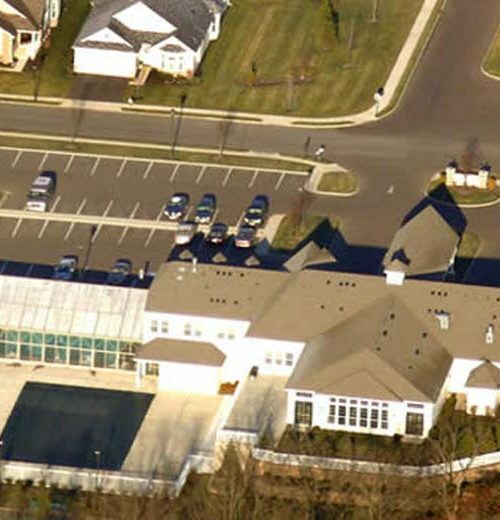 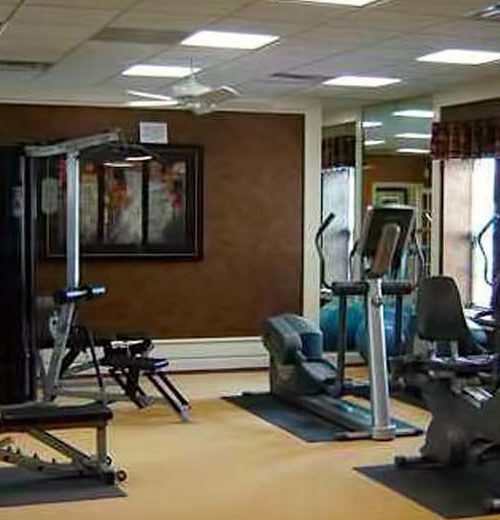 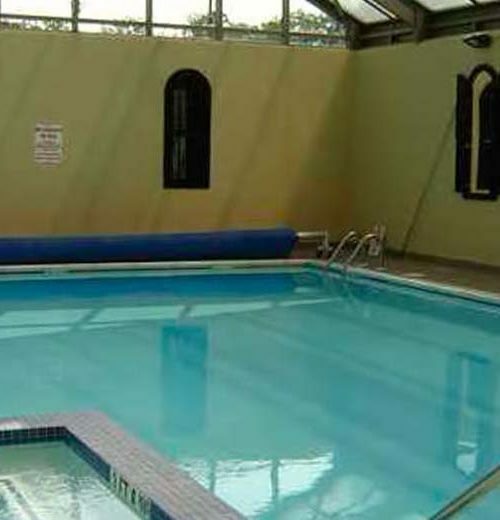 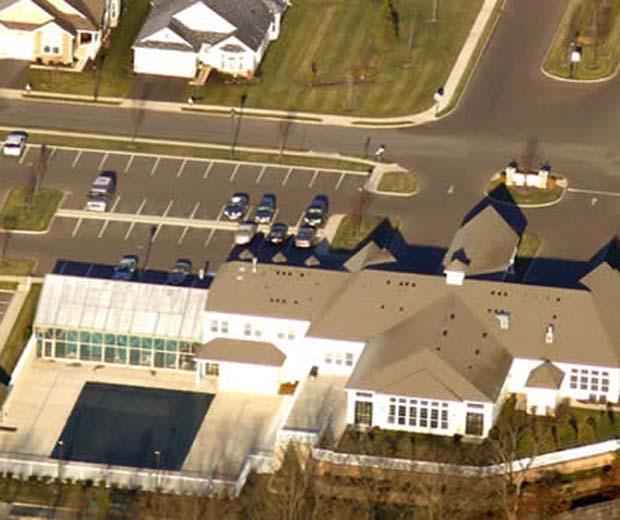 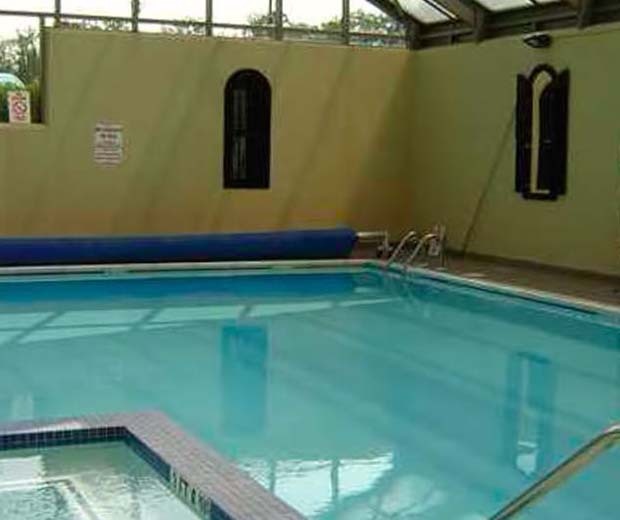 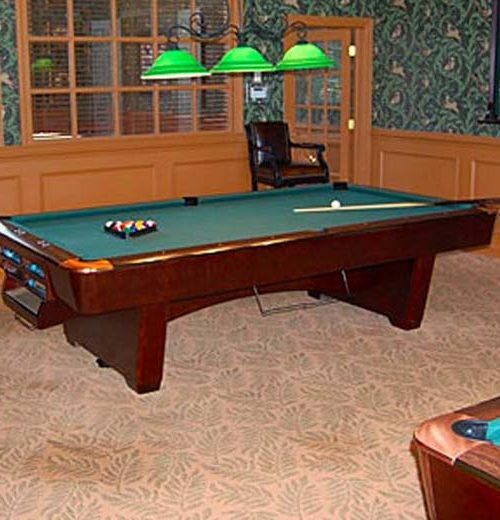 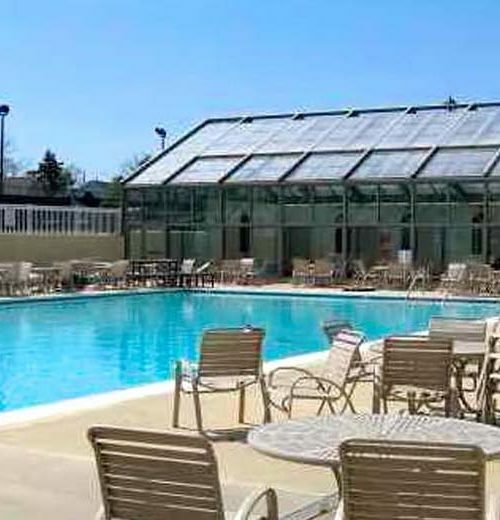 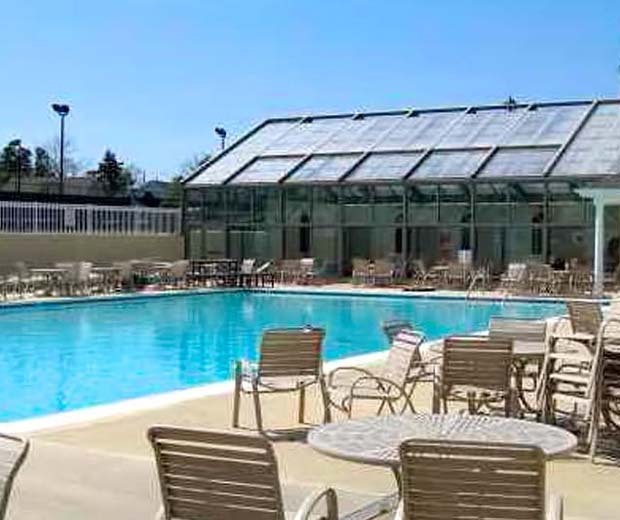 This gated community is the perfect location for active retirees who are considering relocating to New Jersey and looking for a large home with a relaxing lifestyle. 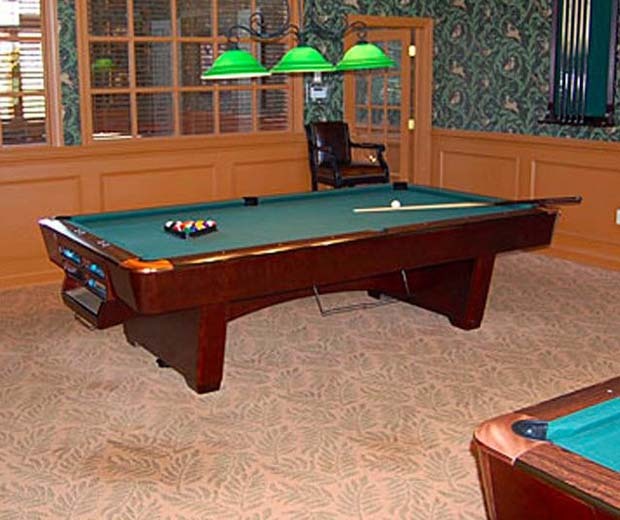 By choosing The Enclave at the Fairways, they can stay close to family and friends.